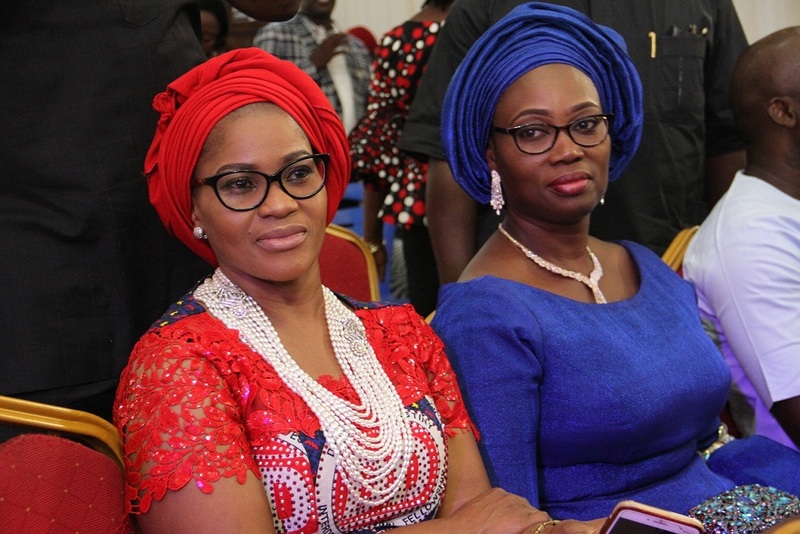 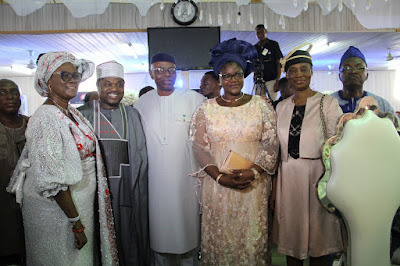 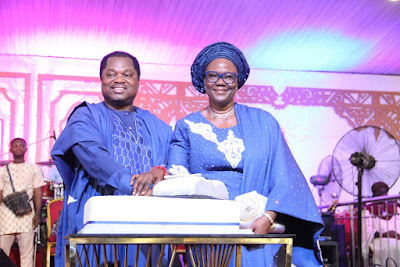 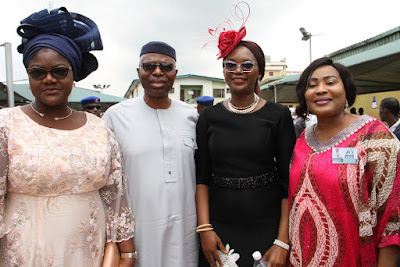 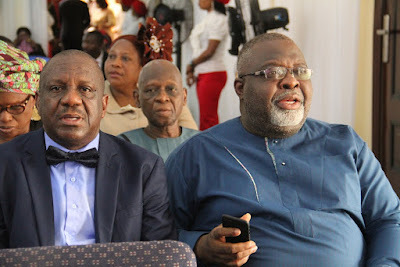 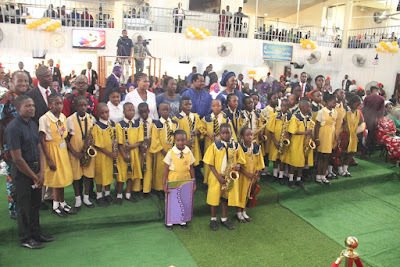 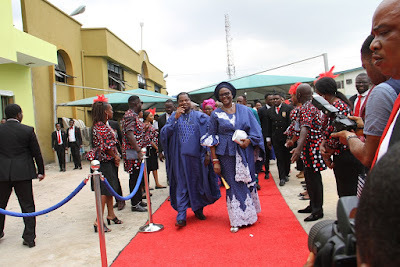 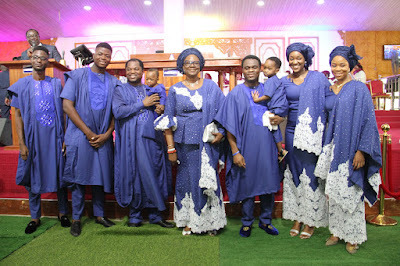 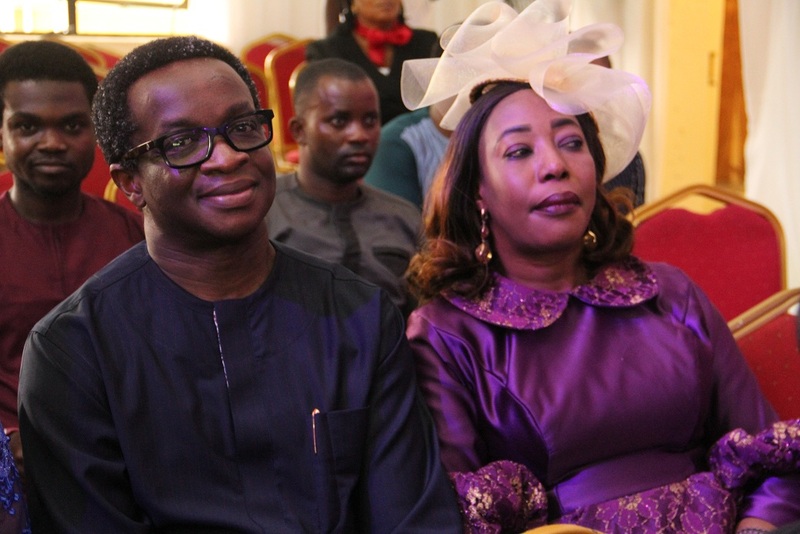 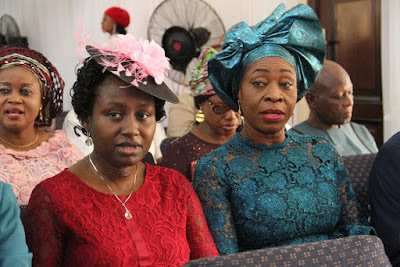 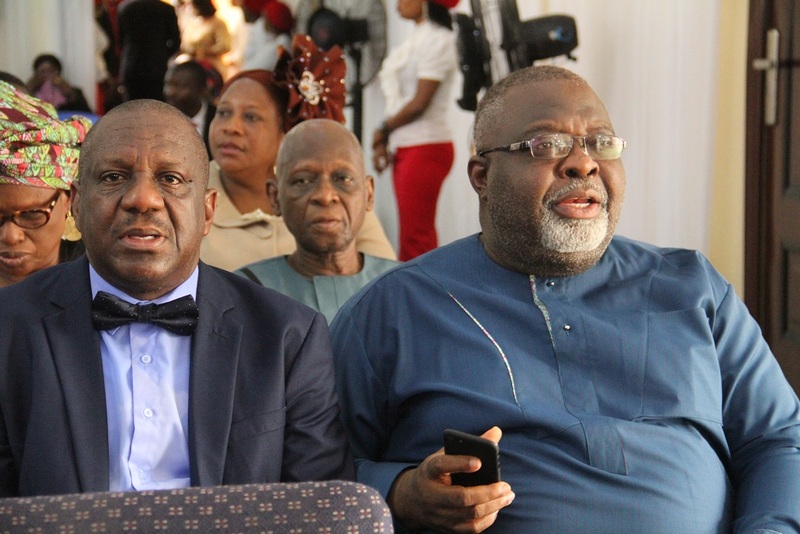 Few days ago, Senior Pastor of the Christ Living Spring Apostolic Ministry (CLAM) Pastor Wole Oladiyun was serenaded by family and friends as he marked his 60th birthday in grand style. Many of the church worshippers jostled to attend the event. 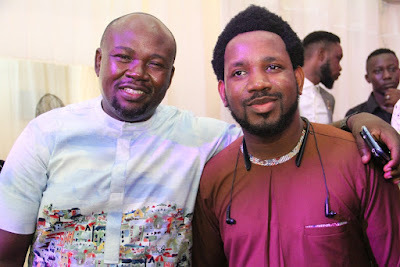 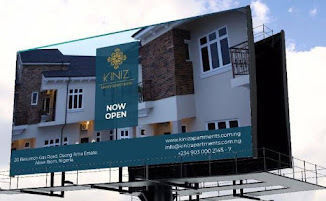 Oladiyun is one of the Lagos based Pastors that commands a cult-like followership and the popular roads that leads to his church usually experiences traffic congestion on his church service days.